We offer daily service from UPS, Federal Express and Truck Common Carrier, Air Freight via Kansas City International, is just 70 miles away. We know the importance of meeting your deadlines. 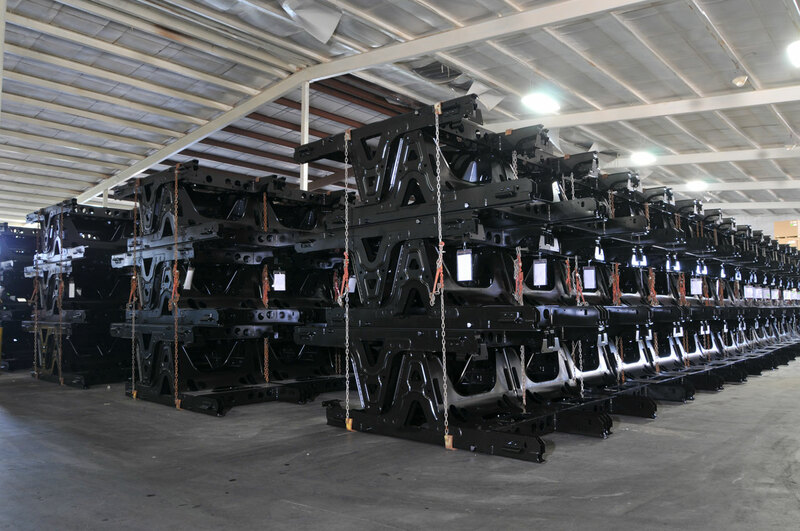 Our warehouse facility helps in processing and handling your order with a minimum of delay. 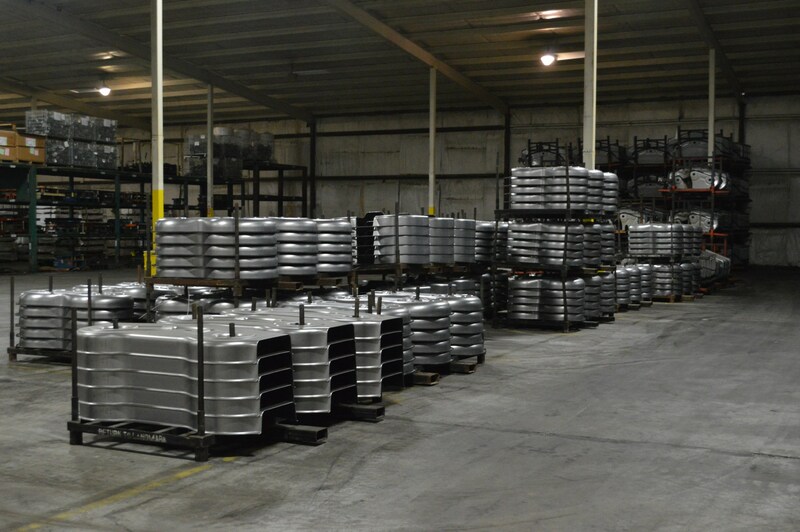 Our 200,000 plus square feet of warehouse space allows us ample room to hold your raw materials until used. 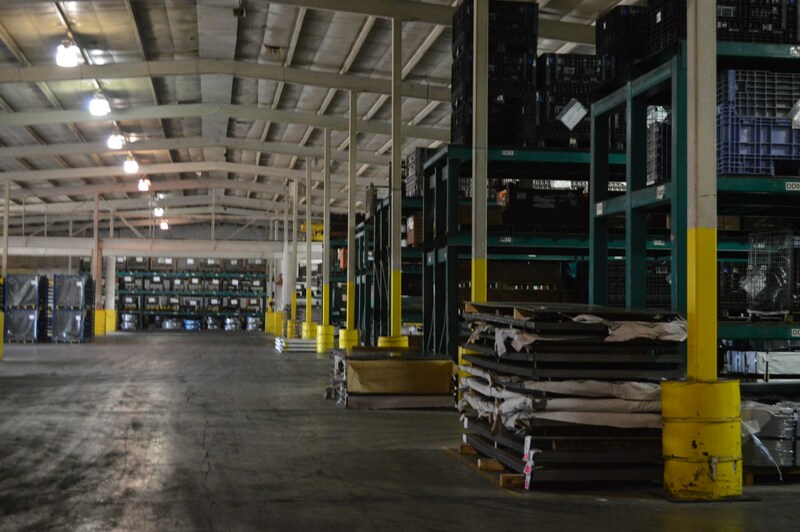 Put our warehouse and shipping service to work for you. Landmark will minimize the time between your order and product delivery!